Cleansers can be harsh on the delicate skin of your face, but Clarins' Gentle Foaming Cleanser with Shea Butter treats your skin to a lovely purifying experience. 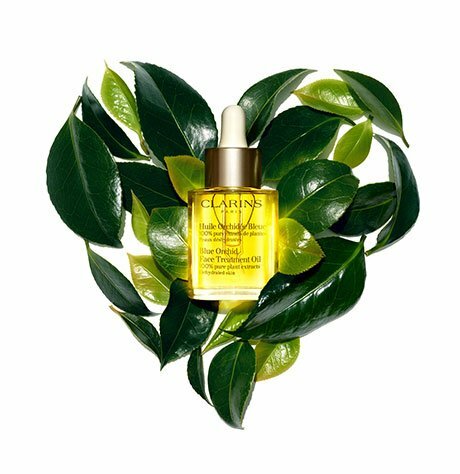 Clarins' face wash is effective at removing pollutants and dirt that accumulate on your skin throughout the day, but also works to soothe the skin and maintain its natural balance. Even dry, sensitive skin can benefit from the calming action of rich shea butter and the nourishing action of pro-vitamin B5. Get ready to wipe away the effects of your day and leave your skin feeling refreshed and back to its natural radiance. Clarins' foaming cleanser is the perfect face cleanser for dry or sensitive skin and a great way to kick off your skin care routine. Rated 5 out of 5 by Gilda4Ever from Great cleanser for daily use I tried a sample as an alternative to the cottonseed Gentle Foaming cleanser, which I found made my skin a little too squeaky clean for daily use. This version with Shea butter is perfect for me for daily use, especially at end of day to remove makeup effectively. It’s gentle enough to even use on my eyes during my routine and works well on my sensitive aging skin. Extra points for not irritating my rosacea. 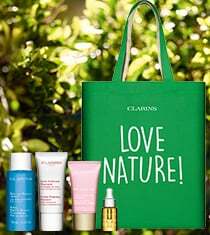 Keep up the free samples, Clarins! Rated 5 out of 5 by SanjaM from Love it! I am near the end of my first tube of this and I love it. It's a really good cleanser for sensitive and dry skin, but it would work for combination skin as well which I tend to have in the summer months , it is very gentle, not overly moisturizing but not drying either, I feel like my face is clean and fresh but not over cleansed. Will purchase again! Rated 5 out of 5 by Midori from I love the scent I received a sample of this cleanser and I plan to buy the full-size now. I already have the cottonseed cleanser, but found it is not so suitable for me especially during the dry Winter season. The shea butter cleanser has a scent of butter cookie. I feel more comfortable using this version. Rated 5 out of 5 by MelodyL from Love this cleanser Have been looking for a cleanser to cleanse my face without drying out and over cleaning it. This one is very gentle and does the job! I'm glad that I've tried this cleanser and I'm in loved in it. Recommend it to sensitive combination skins, with acne too! Rated 1 out of 5 by Michelle from Awful and Drying I purchased this cleanser with the assumption that it will help with my dry skin. It does not remove makeup well so I have to use another product to remove my makeup. The cleanser claims to moisturize and remove makeup which I feel didn't live up to my expectations. The minute I wash my face I have to put moisturizer on, since my face is so dried out and itchy. 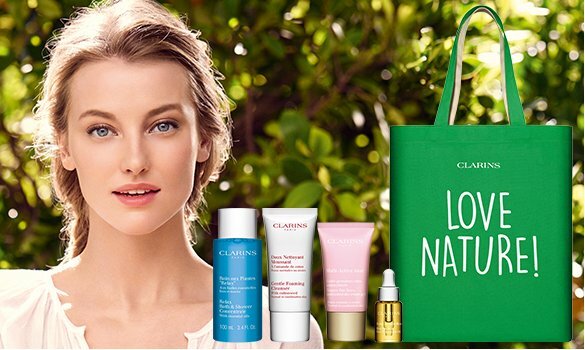 Definitely will not be purchasing anything from Clarins from now on.